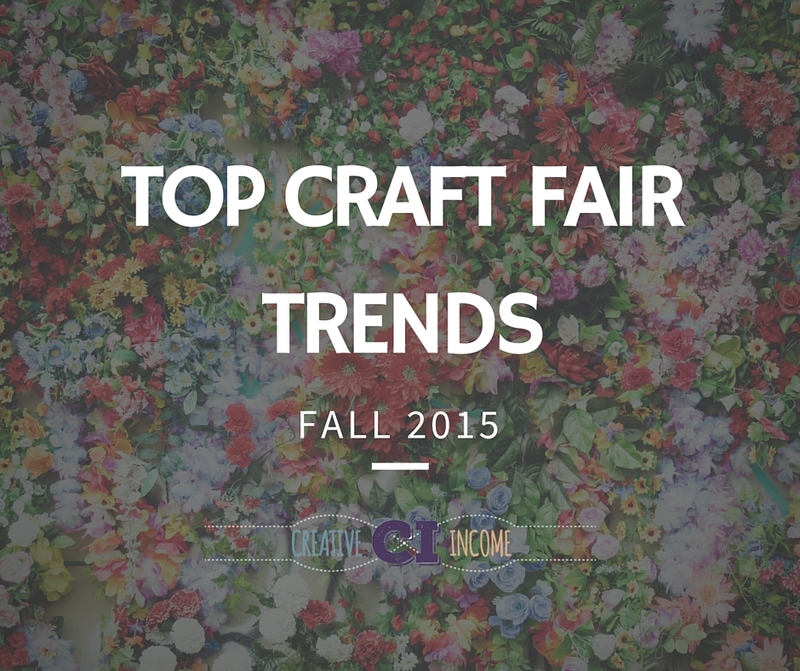 Are you aware of the latest trends to be found at craft fairs this fall? Some of these trends you might recognize as old favorites that keep on going, while others are new to the scene. 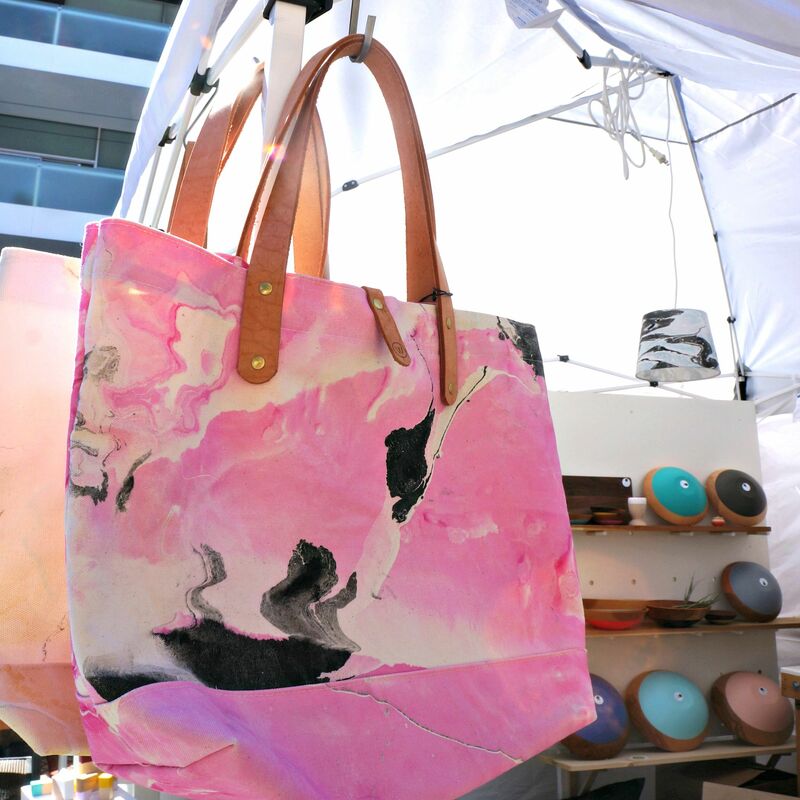 Whether you’re a craft fair browser or vendor, you’ll definitely want to be on the lookout for these trendy finds. 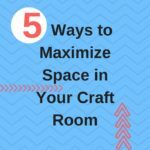 Are you looking to revamp your craft fair booth, but don’t know what the design should look like? 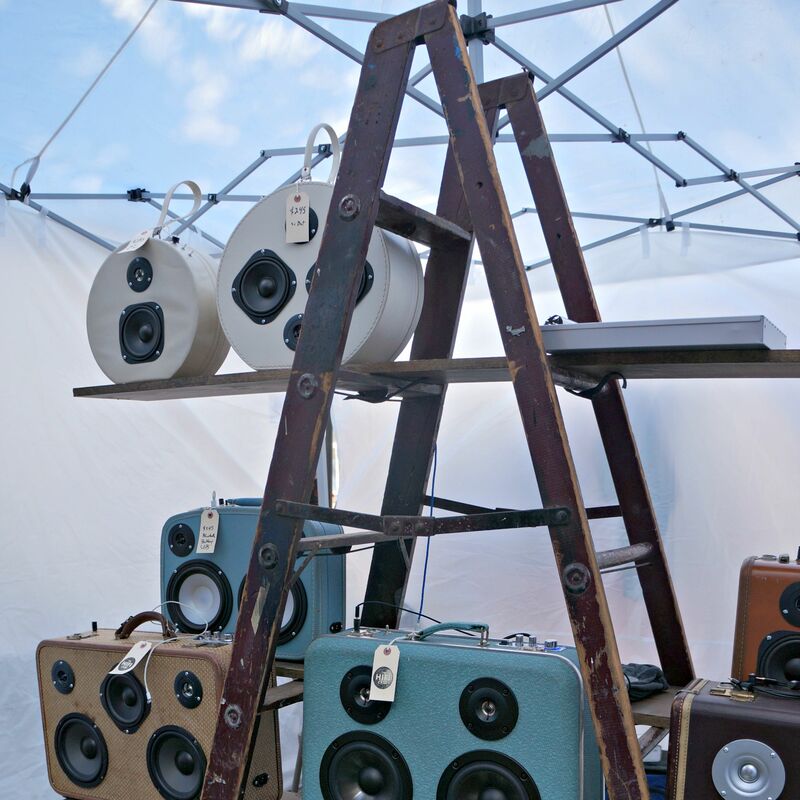 Use any of these trends as inspiration for the perfect space to sell your crafty creations. 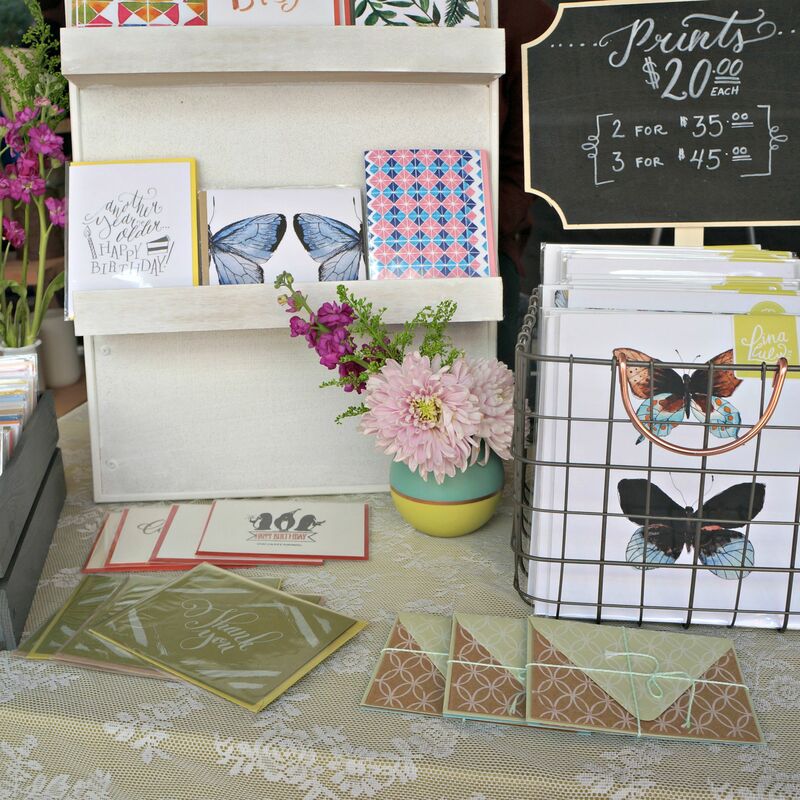 Even if you’re looking to simply add a special touch or two, these craft fair trends will inspire creativity! This is definitely the accessory you need this season. We love how this version perfectly emulates the marble designs also found on the wooden bowls from Wind and Willow Home. Whether they’re transformed into shelving like this example or if they’re used to display anything from pretty scarves to handmade dishtowels, this is the craft booth display item must-have. Have no fear! Succulents and airplants are definitely still trending for their pop of color and for their hardy dispositions. Another plant on the rise: cactus. 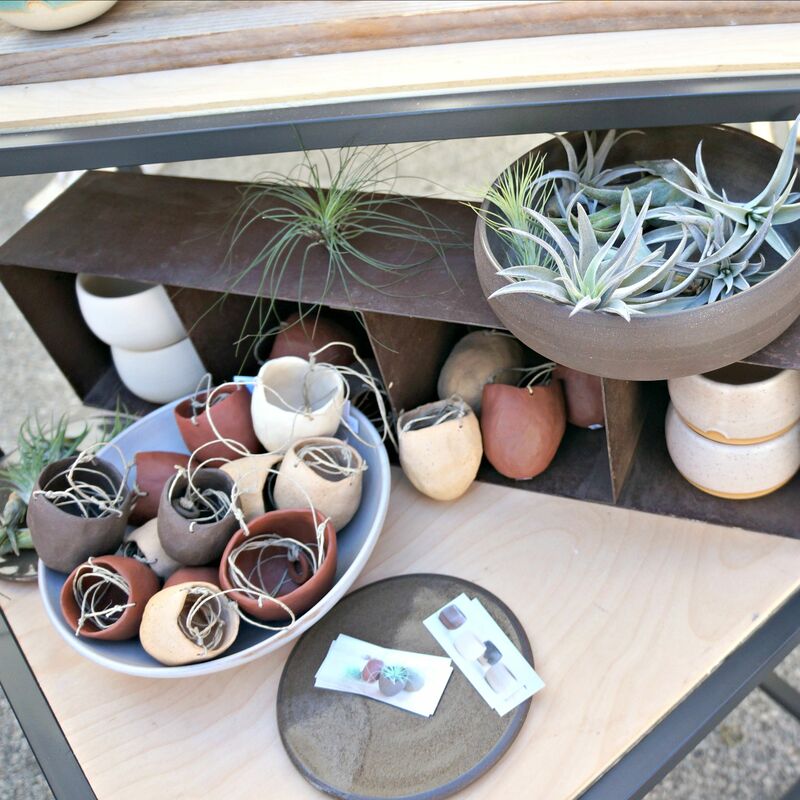 Like succulents and airplants, these hard-to-kill plants are making a statement at craft fairs. Related to the trendy succulents and airplants, a touch of green or floral is to be seen in almost every craft booth. Colorful vases (or even the merchandise itself) will be seen showing off some brightly-colored blooms. 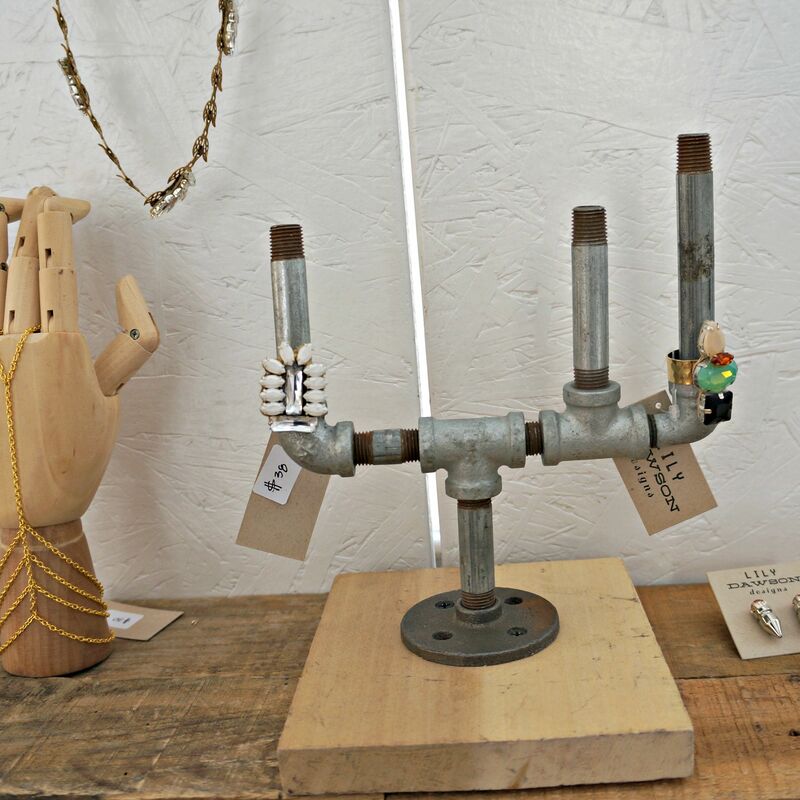 The combination of industrial aesthetics with glamour is the most eye-catching trend right now. Expect to see glamorous and bling-y accessories displayed on items you would normally associate with construction. The “industrial glam” is both striking and refreshing. Wood! Everywhere! It’s the hottest material to be found. 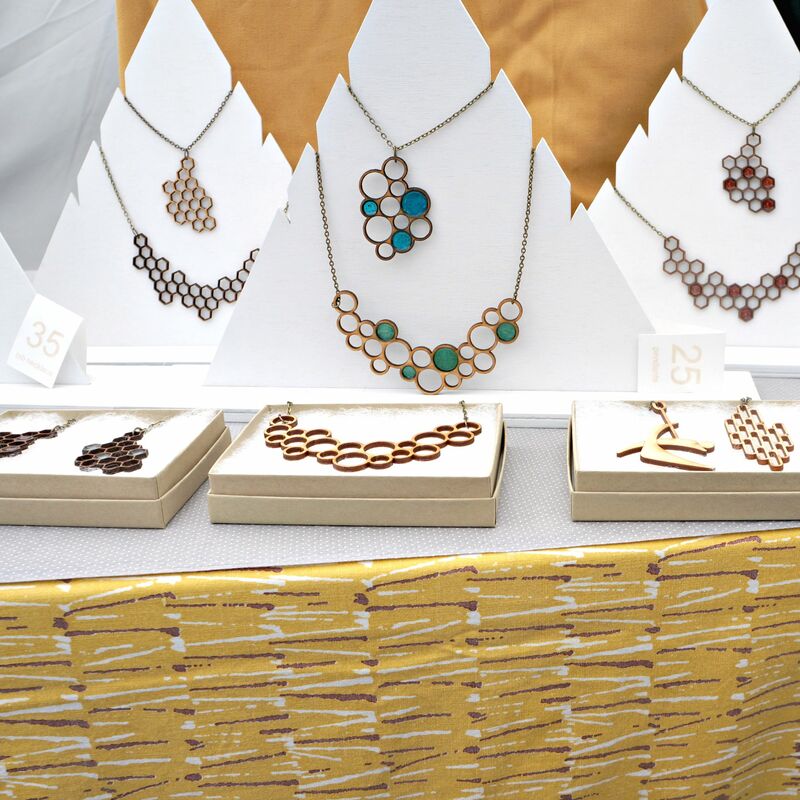 Whether it’s laser-cut wood jewelry as seen below, craft booth displays, or even fun props, wood is going to be the hottest material for craft fairs. And why aren’t we surprised? 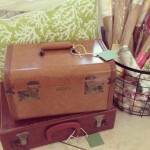 It adds an instant rustic appeal that always feels so warm and cozy. Which is your favorite trend? I’m a bag maker and appreciate anything bags or purses. It is an area where new ideas abound. 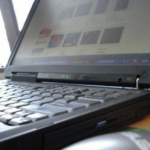 There are loads of possibilities with the great variety of materials and hardware available. Inspiration is endless! I am a machine embroiderer and 1st time craft business owner. I embroider on many different items and I am having a difficult time deciding how many items to sell in my craft fair booth. Is there such a thing as too many different items on display in a booth? I love doing craft fairs. always have a few low priced items, I make nylon scrubbers, they are a hot item always sell 100 or more at each fair. I also do knit and crochet items, felted hats. I don’t think there is such a thing as to many items. Since it is 2017, it would be nice to read something a little more current than what was popular two years ago.